It’s a great place for a day out, so what better way to mark the Easter holidays than with a trip to Arbeia. 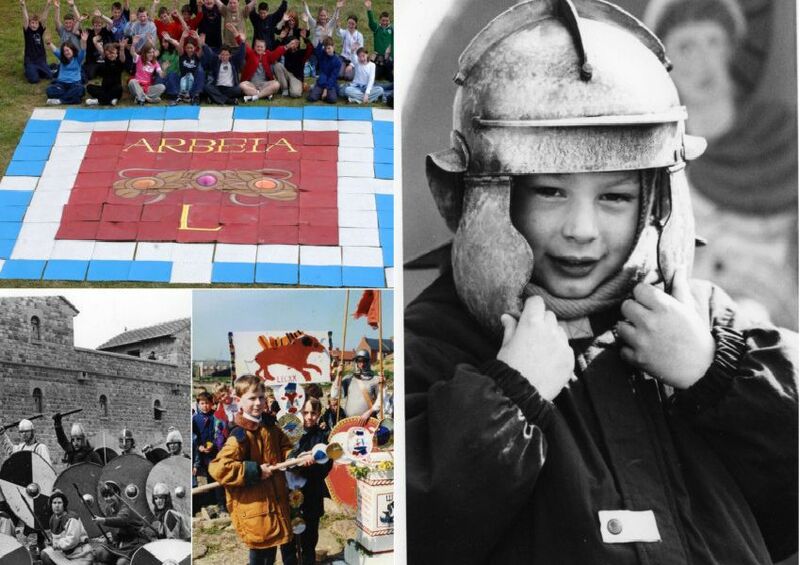 We have taken a trip down memory lane to days out of old at the roman fort in South Shields - see if you can spot yourself or anyone you know having fun in our bygone days pictures. If you have a memory to share, get in touch with our nostalgia correspondent Peter French here. Working hard at Arbeia in 1983. Philip Collinson, 4, becomes a Roman soldier during a visit to the fort in 1990. Danny Luther, one of the excavation workers at the Roman Fort in 1989. Crowds watching demonstrations of Roman military techniques in 1990.